Do you have to shift employees around to make space for every new hire? If your office is stuffed to maximum capacity, moving to a larger space is a smart move. Not only will you have room to expand, your employees will also feel comfortable. Now that telecommuting is popular, many companies are finding that their footprint in their offices is shrinking. If you have tons of empty space, consider moving to a smaller office to save on square footage. Telecommuting employees can share work areas when they're in the building to conserve space. Are you noticing that your employees are wearing their coats, heavy sweaters and scarves indoors? If it's too cold in your office, the building may no longer be well insulated, or your HVAC system may be inefficient. Your employees will thank you for moving to a building with improved systems. It's a wise idea to check periodically that your building is still in compliance with ADA standards and building codes. Occupying space in an out-of-compliance building could spell trouble for your company. If employee turnover rates are bafflingly high, add questions about your office and location to your exit interviews. You may find that your out-of-date office is lowering morale. Do some research to find out what the average rental rate is in your area. If you're paying more than other businesses around you, it's time to at least renegotiate your lease if not move to a new building. Does it seem like the majority of your employees are late every morning? Evaluate whether your office is to blame for their lack of punctuality. Is your location difficult to access due to traffic, crowded parking lots or distance from public transportation? Are the elevators too slow or not adequately sized for the number of people in the building? Being able to access Wi-Fi and cellular service throughout your entire office is a true necessity. 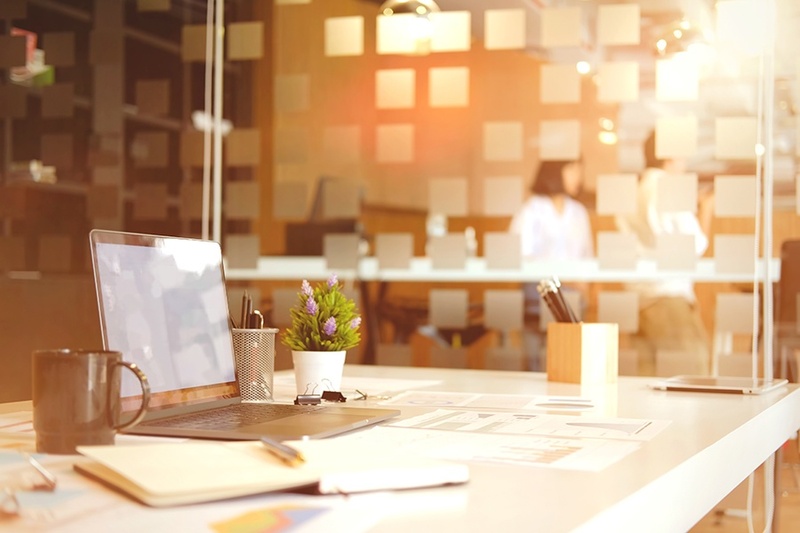 If dropped calls and poor connectivity are interfering with your team's ability to work, it may be time to consider a new office. Over time, your company's brand image changes. What matched your brand identity years ago may be out of line with who you are now. Take stock to think about the sort of message that your office and location send to your team, your customers and the general public. Sky-high utility costs could be a sign of inefficient systems in the building. Moving to a more modern location could save you big in the future.